You realize the high amount of risk that comes with a possible successful security breach / hack into a server by a malicious cracker. Compromising Nginx Webserver by an intruder automatically would mean that not only all users web data will get compromised, but the attacker would get an immediate access to other data such as Email or SQL (if the server is running multiple services). Nowadays it is not so common thing to have a multiple shared websites on the same server together with other services, but historically there are many legacy servers / webservers left which host some 50 or 100+ websites. Of course the best thing to do is to isolate each and every website into a separate Virtual Container however as this is a lot of work and small and mid-sized companies refuse to spend money on mostly anything this might be not an option for you. Considering that this might be your case and you're running Nginx either as a Load Balancing, Reverse Proxy server etc. 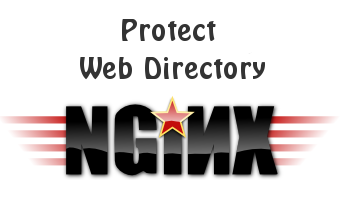 , even though Nginx is considered to be among the most secure webservers out there, there is absolutely no gurantee it would not get hacked and the server wouldn't get rooted by a script kiddie freak that just got in darknet some 0day exploit. 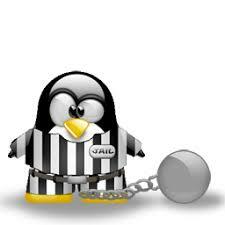 To minimize the impact of a possible Webserver hack it is a good idea to place all websites into Linux Jails. 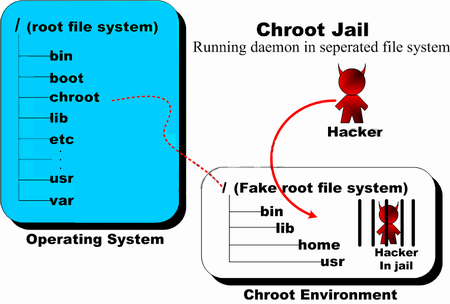 chroot() jail is a way to isolate a process / processes and its forked children from the rest of the *nix system. It should / could be used only for UNIX processes that aren't running as root (administrator user), because of the fact the superuser could break out (escape) the jail pretty easily. 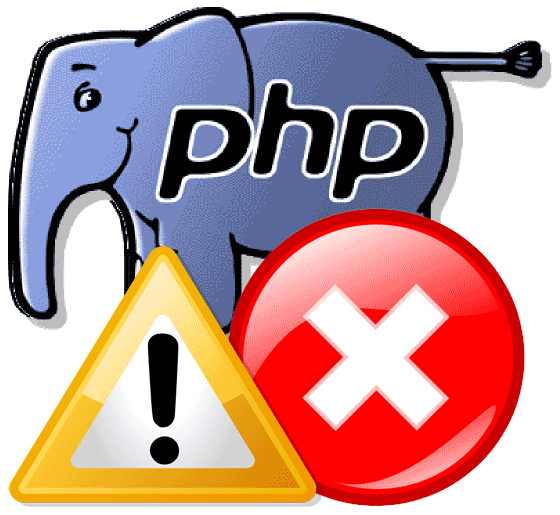 Jailing processes is a concept that is pretty old that was first time introduced in UNIX version 7 back in the distant year 1979, and it was first implemented into BSD Operating System ver. 4.2 by Bill Joy (a notorious computer scientist and co-founder of Sun Microsystems). 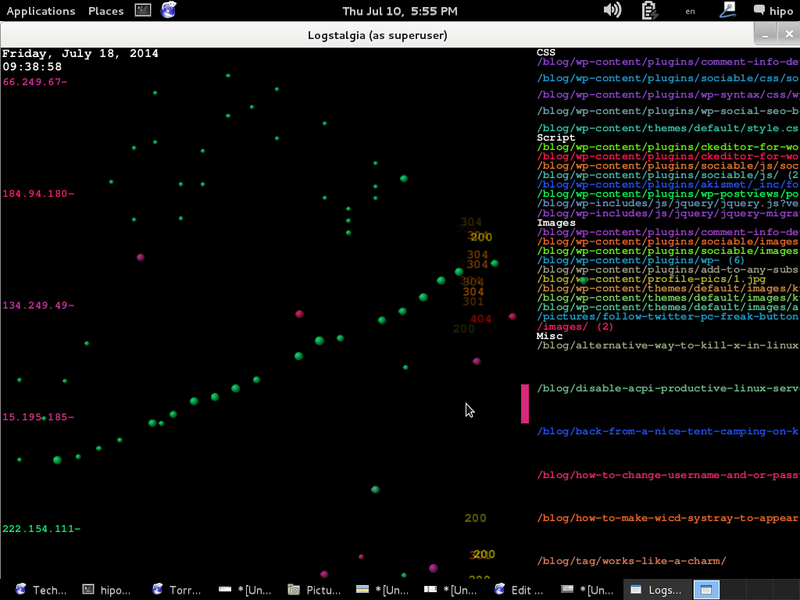 Its original use for the creation of so called HoneyPot – a computer security mechanism set to detect, deflect, or, in some manner, counteract attempts at unauthorized use of information systems that appears completely legimit service or part of website whose only goal is to track, isolate, and monitor intruders, a very similar to police string operations (baiting) of the suspect. It is pretty much like а bait set to collect the fish (which in this case is the possible cracker). BSD Jails nowadays became very popular as iPhones environment where applications are deployed are inside a customly created chroot jail, the principle is exactly the same as in Linux. 1. You need to have set a directory where a copy of /bin/ls /bin/bash /bin/, /bin/cat … /usr/bin binaries /lib and other base system Linux system binaries copy will reside. 2. You need to create the isolated environment backbone structure /etc/ , /dev, /var/, /usr/, /lib64/ (in case if deploying on 64 bit architecture Operating System). mknod COMMAND is used instead of the usual /bin/touch command to create block or character special files. If you're migrating a website from Apache Webserver to Nginx to boost performance and better Utilize your servers hardware and the websites (Virtualhosts) has sections with implemented Apache .htaccess / .htaccess password authentication, you will have to migrate also Apache directory password protection to Nginx.